Building your own business takes a lot of effort. Without an employer telling you what needs to be done, you have to figure it out for yourself. You may find that even though you are working hard, there are many ups and downs on the road to success. You may experience success one month and not so much the next. It’s easy to lose motivation during the down times and you may even feel like giving up. The key to building a successful home business is not giving up, no matter what. Finding ways to lift yourself up on those days when you feel like all hope is lost is the most important thing you can do. 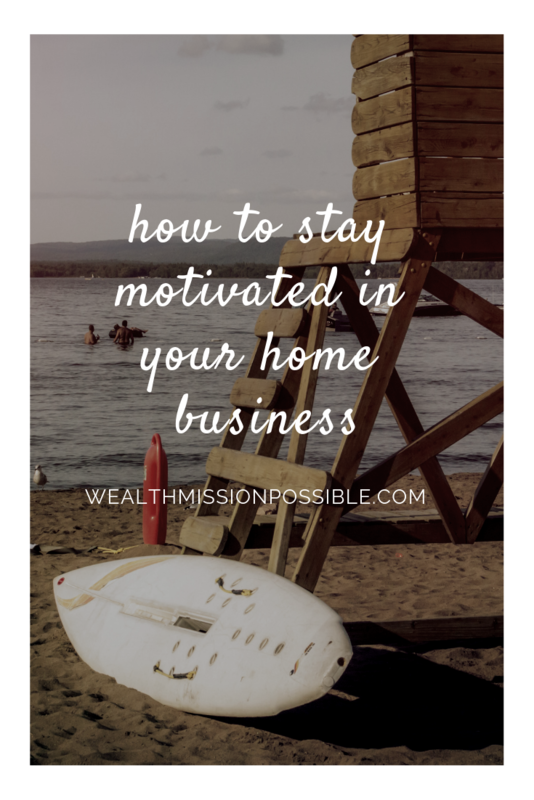 These 5 tips can help you stay motivated in your home business, even during the down times. Motivation is your willingness to do something. It’s the reason you are inspired to take action on something and maintain goal-driven behaviors. Motivation is at the heart of every successful business owner. How many times have you started to work on your business only to feel overwhelmed with a sense of unwillingness to get anything done? Maybe it’s been a bad week and you are feeling defeated.Motivation is a driving force that helps you get things done. Without it, things don’t get done and your business will fail. I hope you find these tips helpful to stay motivated on your entrepreneurial journey to success. 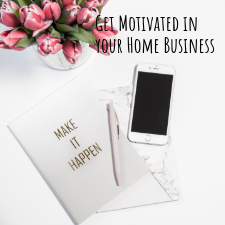 Why did you start a home business in the first place? I am sure you had something specific that you want to achieve. Did you write down those goals? It’s important to do so to remind yourself of why you are doing this. I’m sure you have a list of goals that you set. Write them down! During those times when you lose your motivation to get things done, take out that list and remind yourself of why you are doing this. Remind yourself of what you want to achieve. I like writing my goals on paper and keeping it in an obvious place that I can look at daily. 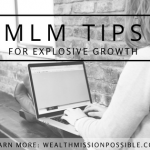 What types of daily activities will help grow your home business? Those are the daily disciplines that you need to take action on! By staying consistent with activities that help you generate income is how you reach your goal. It’s easy when you are filled with motivation. But what about what motivation is low? If you adopt a daily routine in your life, it will become a habit. When motivation is slacking, you can still do those daily activities. 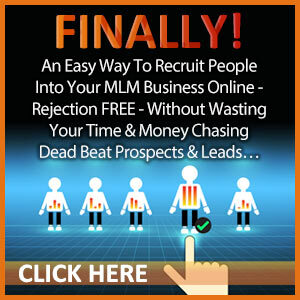 That’s the only way you create a profitable home business. Successful people work on their business whether they feel like it or not. Creating a daily, consistent routine can help you get it done. There is nothing worse then hanging around with a bunch of negative Nellies! If your motivation is low, it will go into the negatives. 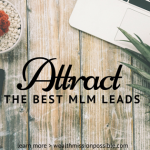 Instead, stay connected to like-minded people who are also entrepreneurs. Chances are, they’ve all had a similar “lack of motivation” experience and can give you some good feedback. You’ll likely hear some great success stories too from your new entrepreneur friends! There are also organizations in your community that you can join to network and get involved. Finding new ways to do things is a fun way to stay motivated. A few years ago, I created a unique way to teach a complicated software product. My teaching method was a huge hit and my students were more productive than those learning through the tried and true method. Instead of following the status quo, do something different! 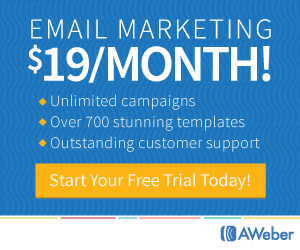 It can turn a downtime into a wildly profitable success. Just look at the companies that disrupted their industries, like Uber, Amazon, and Airbnb to name a few. They came up with an idea that was unique and different from the rest, while providing a needed service or product. Exercise is great when focus or motivation go by the wayside. I especially love walks or runs. They help me think through problems and I usually have a solution by the time I am done. Being active helps get your blood pumping and your brain thinking. It can also uplift you when you are feeling down. If you find yourself staring into the blank abyss, get up and get outside for a walk. 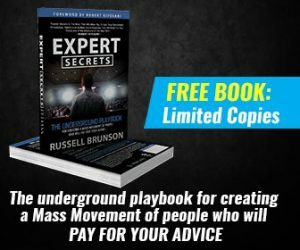 You’ll be amazed at how much it will help you get motivated or come up with ideas. Motivation comes from within. Remembering why you started your home business is a crucial first step to get back on track. Use some of the tips here to stay motivated to move forward daily. Over time, you’ll see the fruits of your labor.